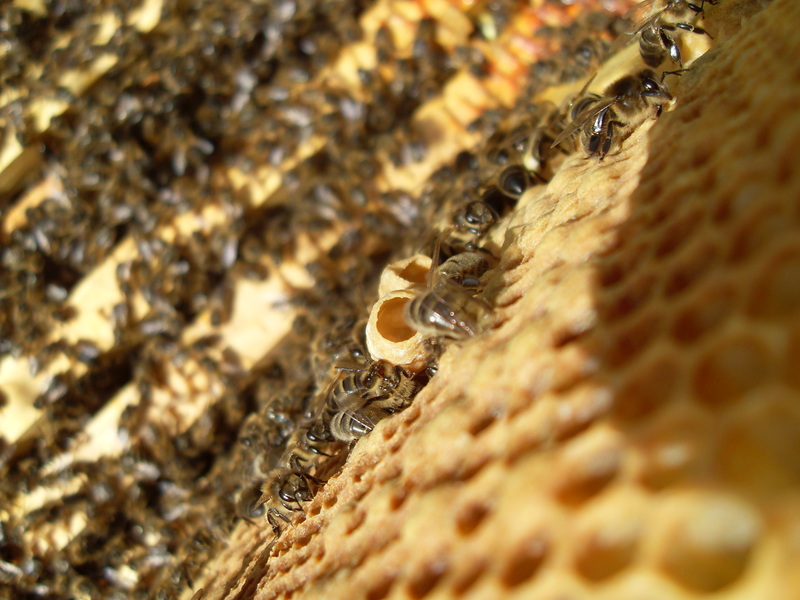 Supersedure may be forced by a beekeeper, so that she will be unable to properly place her eggs at the bottom of the brood cell. The workers will detect this and will then rear replacement queens. 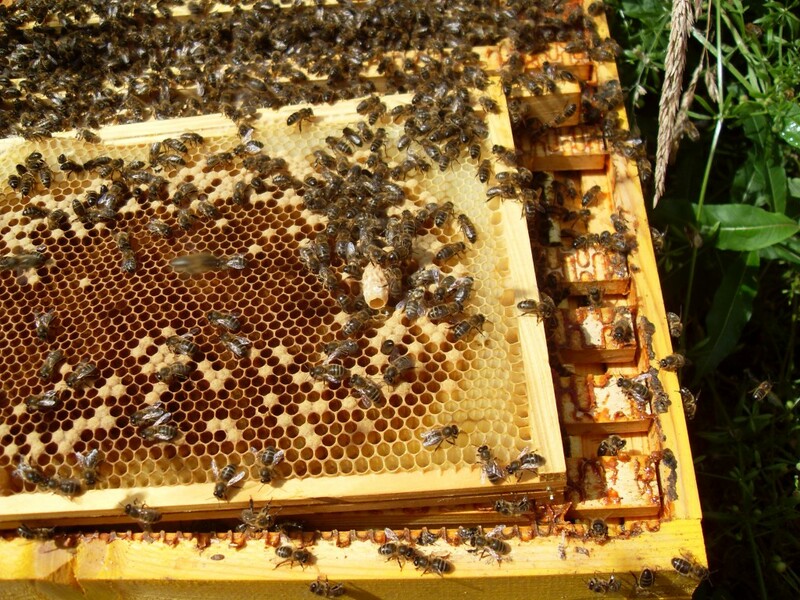 When a new queen is available, the workers will kill the reigning queen by “balling” her, colloquially known as “cuddle death”; clustering tightly around her until she dies from overheating. August 1, 2011 | Filed under Uncategorized.